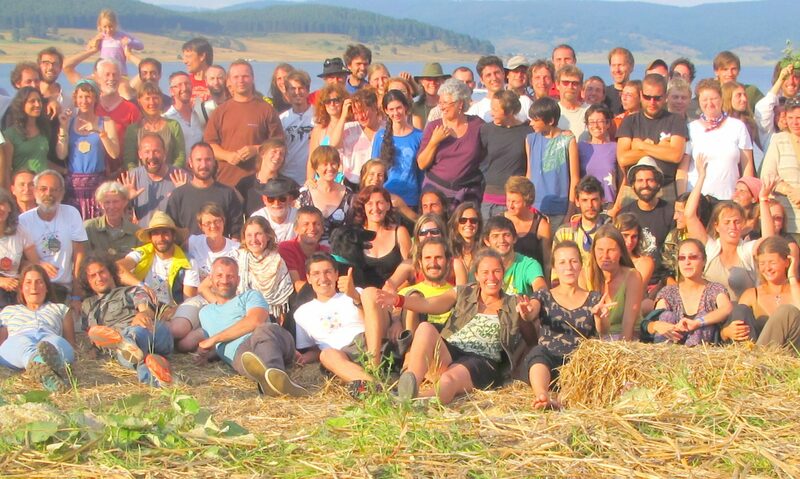 To support teachers in practising teaching methods and in enhancing their teaching quality; thus to improve the professionalism of permaculture education across Europe. To exchange about different curricula and course formats. To learn from other organisations’ experience and to mutually support young organisations to form strong national networks and to set up or improve their educational processes, systems and structures. 4. To enable teachers to visit permaculture projects and see practical solutions in other countries and climatic conditions that they can share with their peers and students at home. To promote cultural exchange, diversity and inclusion within the permaculture network and to exchange about how to widen participation in permaculture training. 6. To create a teacher’s handbook with methods & curricula, a pdf-brochure about organisational structures, a booklet about best practices and a website which displays results. To form a network of European teachers. Creating formal and informal space for getting to know each other (“who does what where and how”) to enhance networking among partners and with the local / national networks to create sustainable support networks. looking at examples that work from other areas. We will document parts of the mobility meetings for those that cannot participate in them, and produce material about the content for wider circulation.